Wonderware offers products and services designed to help deliver secure and reliable operations, meet regulatory compliance, manage operation performance and control costs. This enables Water and Wastewater companies to provide an affordable service to customers while pursuing sustainability goals. Wonderware solutions integrate a wide range of water utility applications across all departments, functions, and existing systems to create a comprehensive real-time operations management environment built for the modern municipality or wastewater operation. 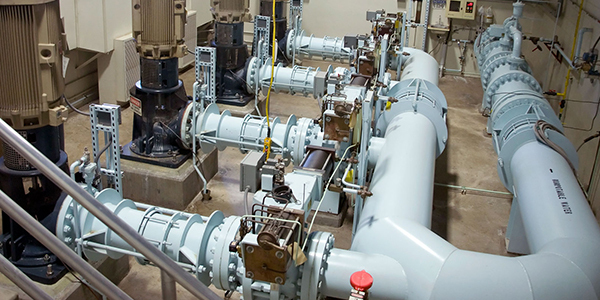 Challenges for drinking water operations include managing a large network of geographically distributed assets, providing reliable monitoring and control of pump stations, dealing with aging infrastructure, managing operating costs and providing field personnel with information when and where they need it. Wonderware offers a wide range of solutions to meet these challenges. Wonderware solutions help drinking water distribution companies manage assets and operating costs, provide reliable control and monitoring and deal with aging infrastructure. Complying with ever-evolving regulatory standards, dealing with aging infrastructure and managing operating costs including labor, energy and chemicals are challenges water operations face in the pursuit to deliver reliable, affordable, high quality water and services in a secure and sustainable way. Wonderware offers a wide range of solutions to help meet these challenges. Wonderware solutions help drinking water treatment companies comply with ever-evolving regulatory standards, deal with aging infrastructure and manage operating costs. Reliability of service, avoiding sewage overflows, managing aging and failing infrastructure, reliable control and monitoring of distributed assets, minimizing energy usage and regulatory compliance are typical challenges for wastewater collection systems. Wonderware offers a variety of solutions to meet these challenges. 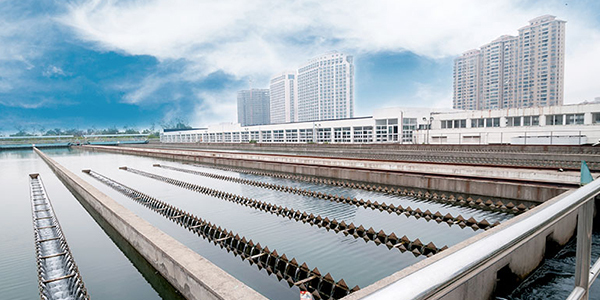 Wonderware solutions help wastewater companies provide reliable service, avoid overflows, manage aging infrastructure, minimize energy use and meet regulatory requirements. Protecting the environment, complying with regulatory standards, avoiding sewage overflows and penalties and providing a reliable, inexpensive service that produces clean water that is safe to dispose or reclaim are challenges at the core of wastewater treatment operations. Wonderware offers a variety of solutions to meet these challenges. 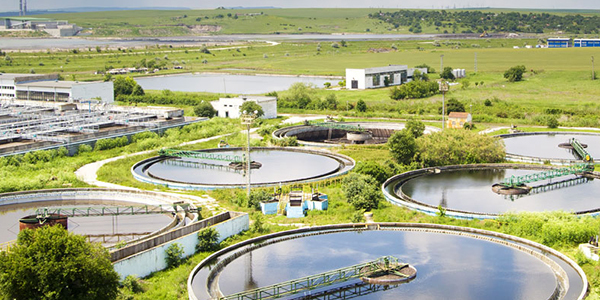 Wonderware solutions help wastewater companies protect environment, provide reliable service, avoid overflows, minimize energy use and meet regulatory standards. Protecting lives, property and the environment from devastating floods and droughts, managing water allocations and providing a reliable source of water are some of the challenges facing river flow control systems. The need to collect data for forecasting and simulation purposes is also common. Wonderware offers a variety of solutions to meet these challenges. 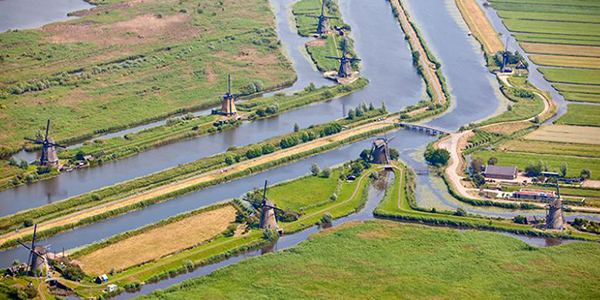 Wonderware solutions helps address the challenges facing river flow control systems, including protecting lives, property and the environment from floods and droughts. 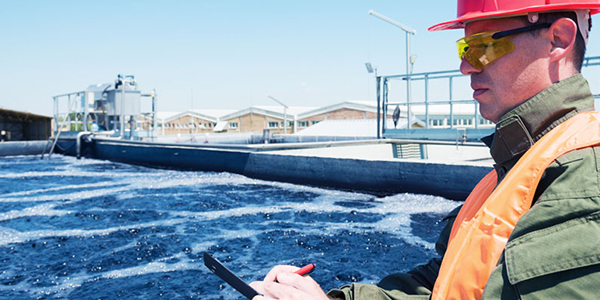 Whether you have a municipal or industrial water or wastewater system, a desalination system, an irrigation district operation, a dam monitoring application or other water- or wastewater-related automation needs, Schneider Electric can help you address key challenges. These include reliable control, regulatory compliance, and cost and asset performance management. 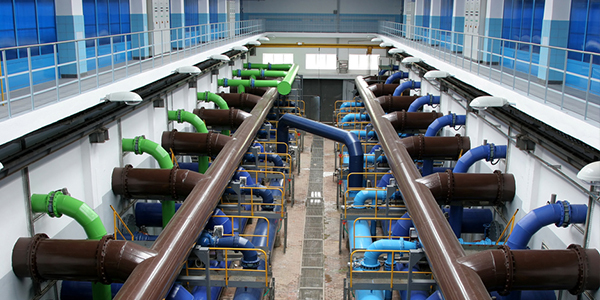 Wonderware solutions help address challenges of municipal and industrial water or wastewater operators for desalination, irrigation, dam monitoring and other operations.